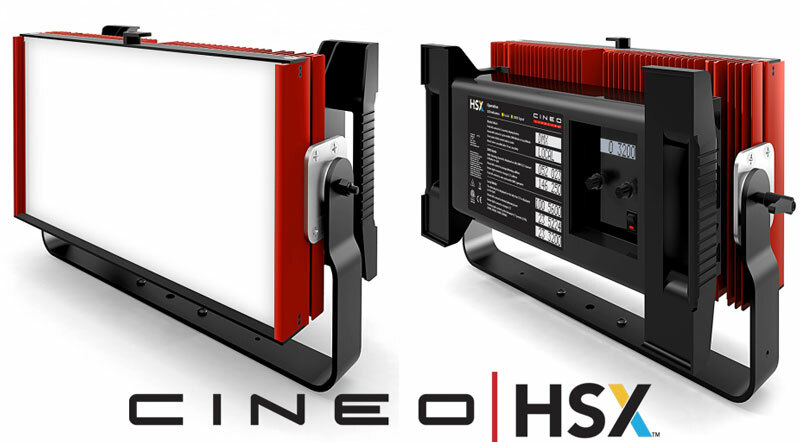 Has introduced the Cineo / HSX: The NEW HSX is the latest member of Cineo’s LED Remote Phosphor product line. The HSX is a color-tunable 2700K to 6000K soft source. Unlike other color-tunable sources, HSX remains consistent throughout the life of the fixture with no color shift or need for calibration. 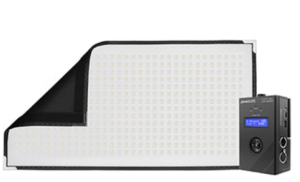 Other features include 5 presents: 2700K, 3200K, 4300K, 5600K, and 6000K. It is flicker free, has no fans and is 100% compatible with HS accessories. This high-power, 25,000 lumen LED studio fixture is ideal for Film, Broadcast Video, and Still Photography. 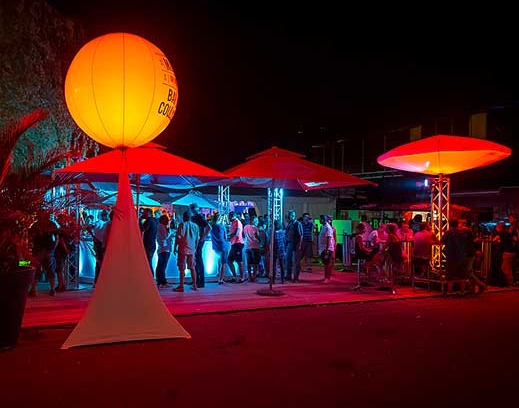 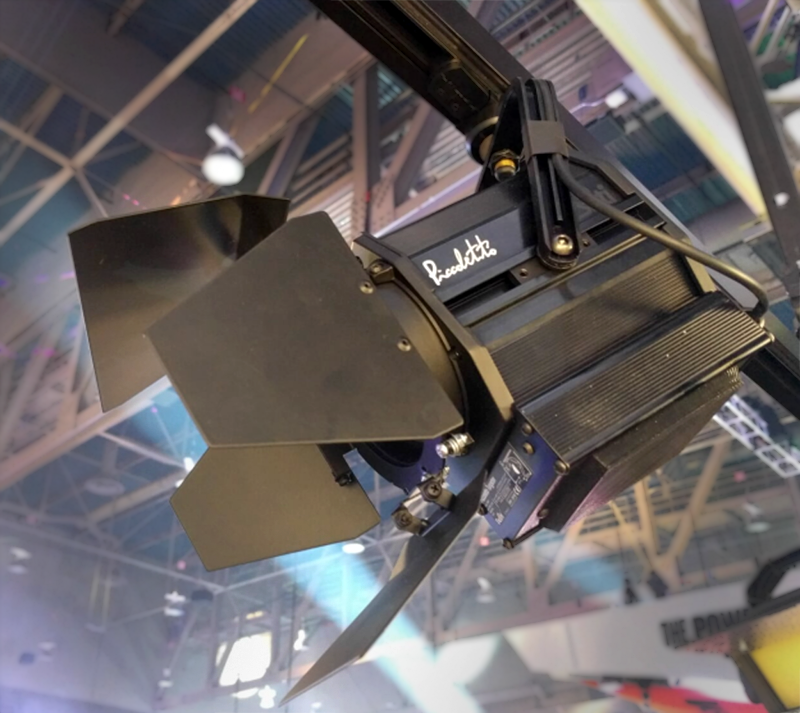 DeSisti showed several exciting new fixtures for the types of small studio spaces which are increasingly common as more and more clients move to in-house content creation to feed social media. 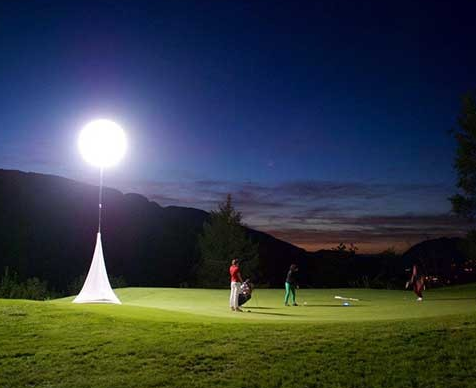 The Piccoletto is a 30W, 3” LED Fresnel with an impressive 15-80 degree zoom. Available in tungsten or daylight and a CRI of 95+, this tiny unit weighs 2.5 pounds and is also available as a track mount fixture. 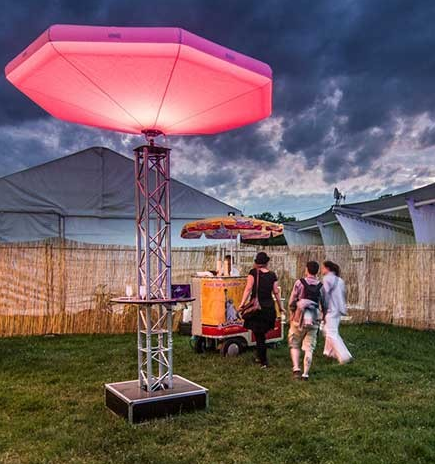 When used with track, control can be via DMX using the power + data track which is becoming increasingly common or optional Bluetooth control using the Casambi app. 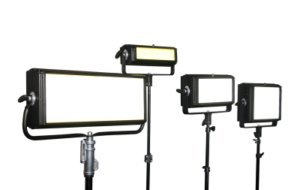 There is also a variable-white color temperature unit coming early next year. 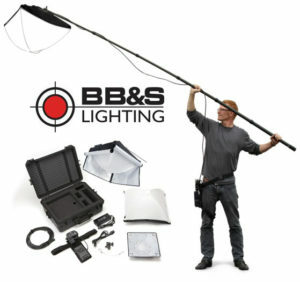 The Soft LED 1 is a 60W remote phosphor LED softlight. Shipping in Q1, this unit will offer similar configurations as the Picolletto and provides the even, soft, wrapping light that has made remote phosphor fixtures so popular. DeSisti has also added the option of mounting their existing, larger F4.7 Fresnel fixtures to power + data track for spaces requiring higher output or a longer throw than the Piccolletto. 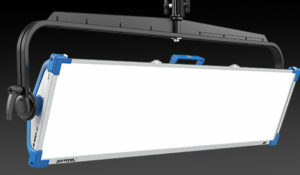 Coemar showed finalized versions of their RGBW LEDko and SoftLite fixtures as well as the LEDko EXT Exterior LED Profile. 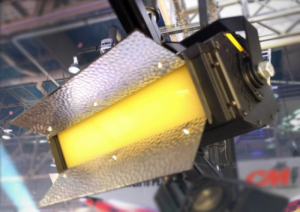 The LEDko was shown with a 28-40 degree zoom optic producing a very flat field. 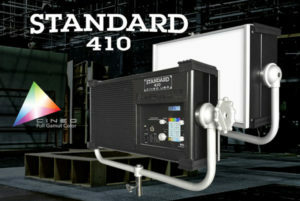 The individual LEDs making up the illuminator have been chosen for their color range and even mixing. LEDko units are also available in fixed color temperature white at 3200k and 5600k at a CRI of 92 and an optional Studio version with a CRI of 97. 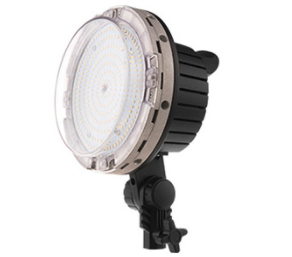 The LEDko EXT marries the above with a sleek, IP65 rated aluminum housing for outdoor use. 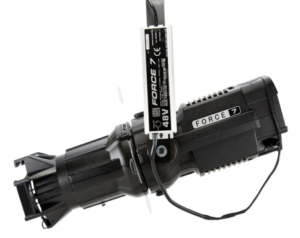 Adjustments to focus, gobo, and shutters are manual and made by removing the front section of the barrel. 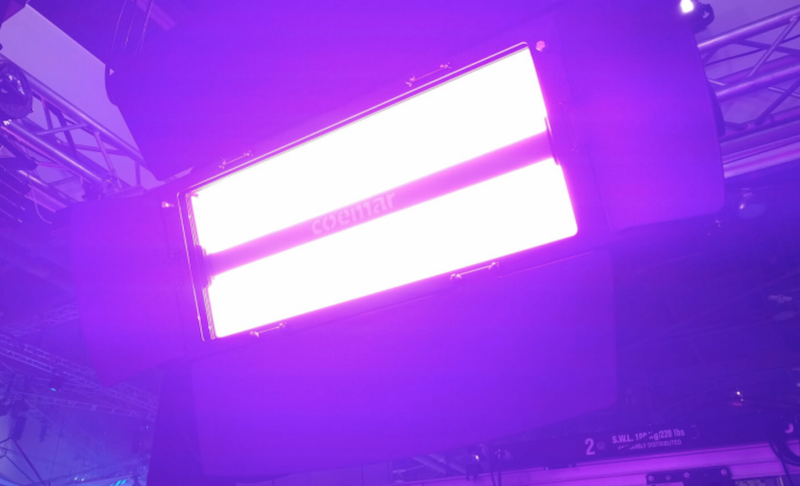 Coemar also showed their SoftLite RGBW LED wash unit. With a 120-degree field, this 250W unit is a capable wash light for large areas. The LEDs are shielded behind a frosted acrylic panel which eliminates the pixelation sometimes seen with this type of larger unit. 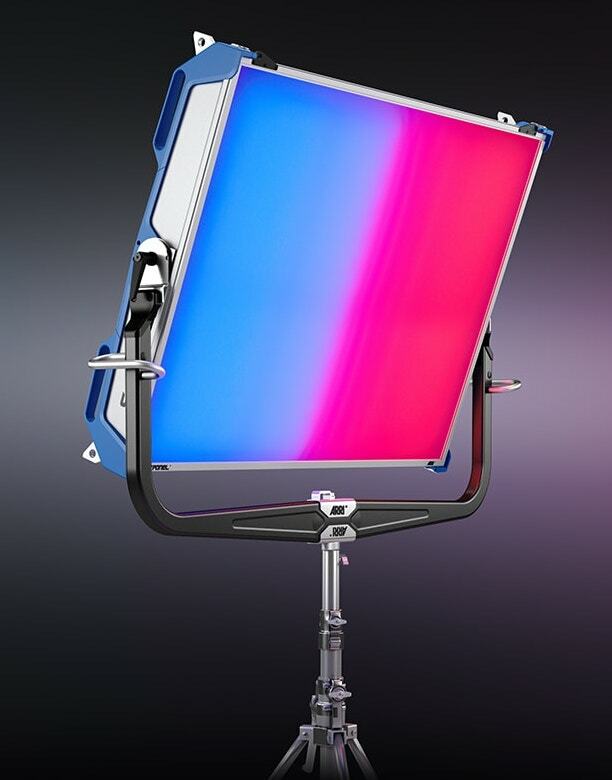 The addition of an asymmetric reflector further improves its use as a cyc light. The combination of the wide angle and high output mean that it should be possible to reduce the overall number of fixtures required for many installations.